What better way to give something back than to invest in the employability of the future workforce? There are many ways you can get involved and support our work from making a one-off or regular donation, to organising fundraising events in your business. We also offer opportunities for individual staff members and staff groups to come and volunteer with us. As well as providing invaluable help for us, it great for team-building, helps develop important work skills and improves staff engagement. with you to develop a mutually beneficial partnership, tailored to your needs. Irwin Mitchell lending a helping hand. 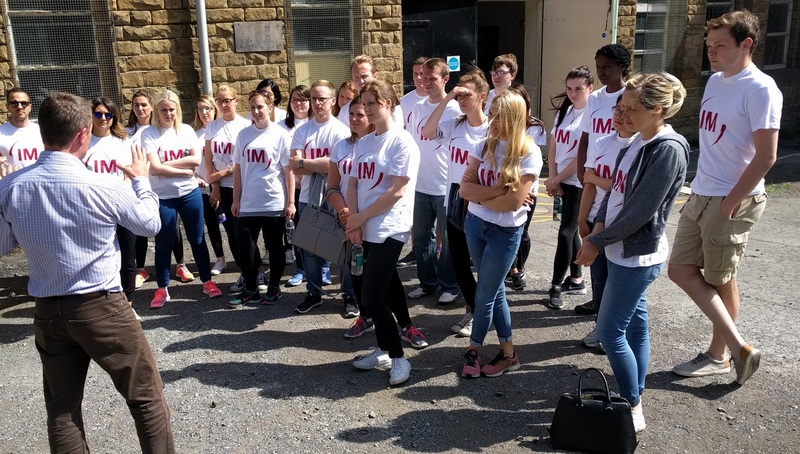 The volunteers were all from Irwin Mitchell’s graduate training programme. 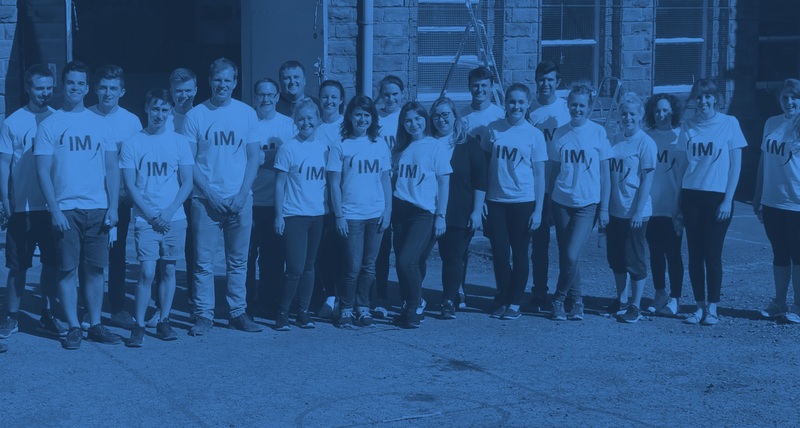 They came to us as part of their induction to the company as a way of getting involved in the local community and to learn about corporate social responsibility. “We were grateful for the opportunity to be able to help this fantastic project and the trainees found it very rewarding giving a helping hand. The Endeavour team were fantastic and we had a really enjoyable couple of days”.